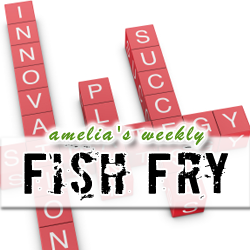 In this week’s Fish Fry, I check out some new intriguing iPhone apps including a DAC navigation app from Cadence, a couple new EE apps that might spark your fancy and even an app that will help you find inner peace (or at least that’s what they claim). Also, I interview Microchip Technology’s Development Tools Vice President Derek Carlson about their new IDE MPLABX and try to figure out how their new software can help jump start your next project. And remember to stay tuned for the nerdy giveaway this week…I’ve sweetened the pot this week and I think you’re going to like it. The Denali Party is Back!